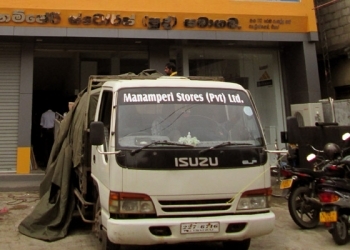 Manamperi stores gives wide range of services to their customers. 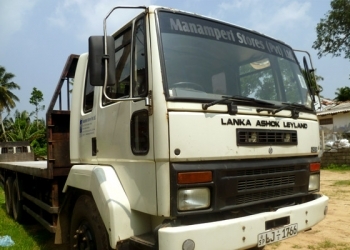 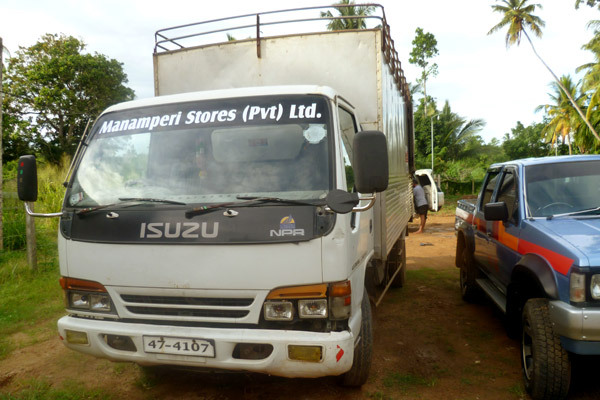 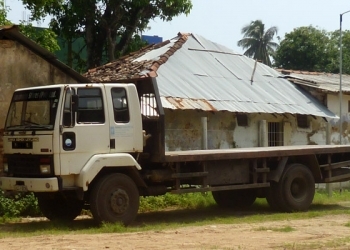 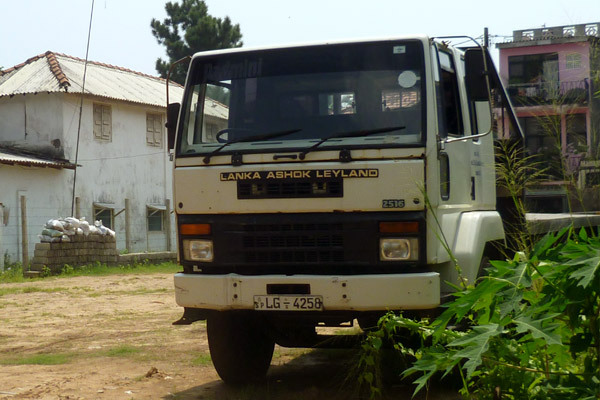 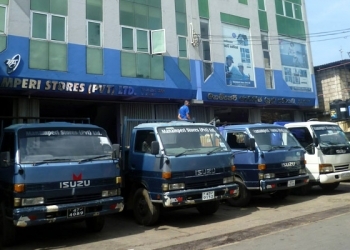 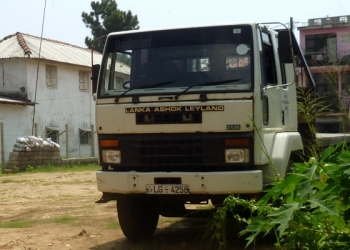 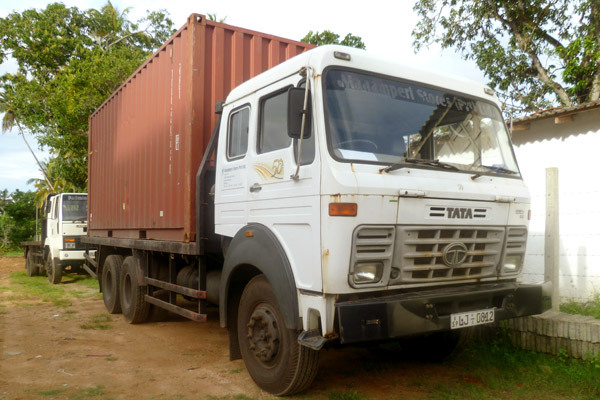 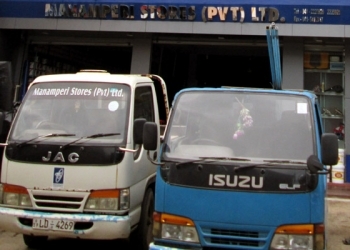 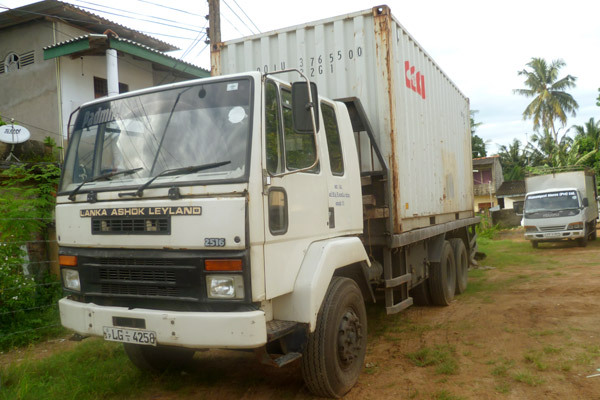 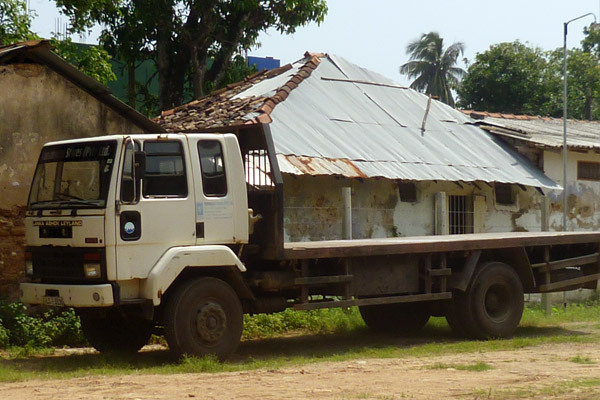 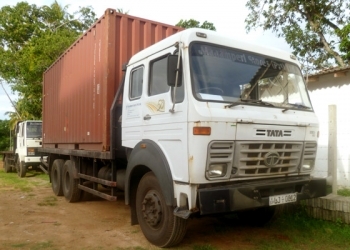 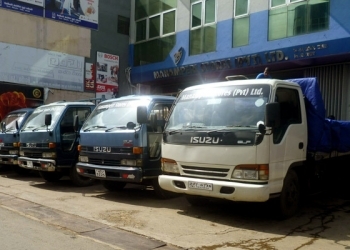 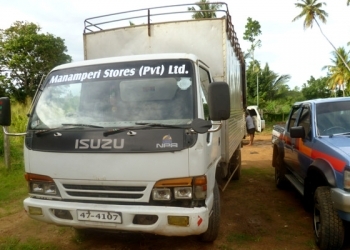 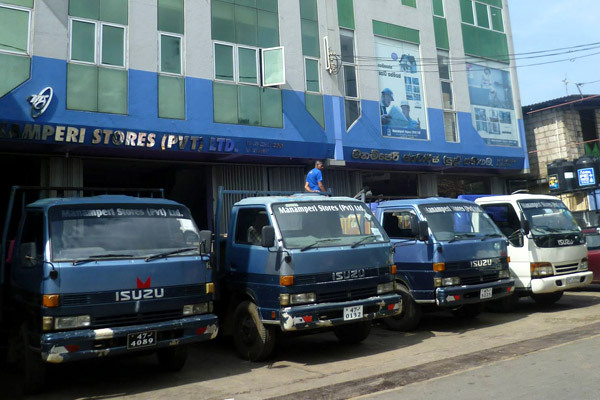 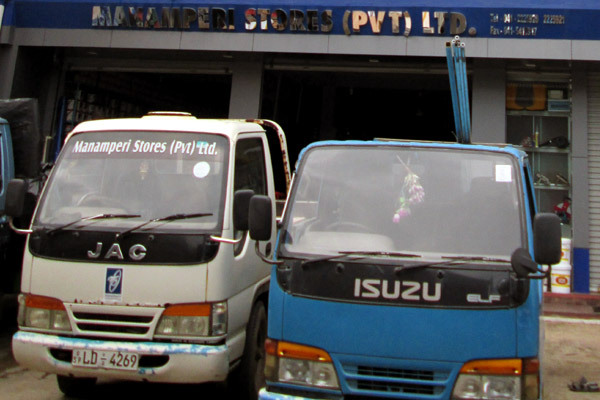 Our transport service delivers whole sales orders free of charge for the convenience of our valued customers and distributes more than 100 product ranges the Southern region in the Sri Lanka. 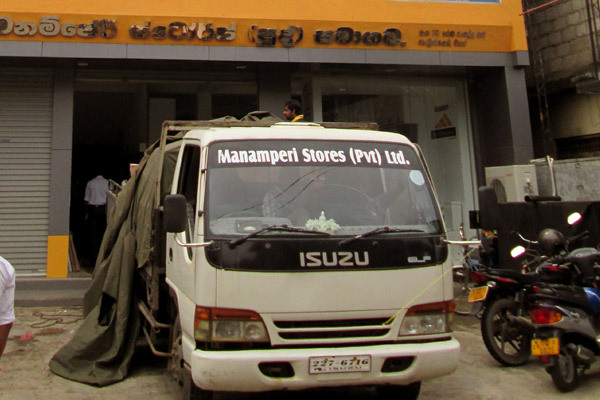 Our 23 agency stores of Sri Lankas’ best known quality brands brings the variety to our customers. 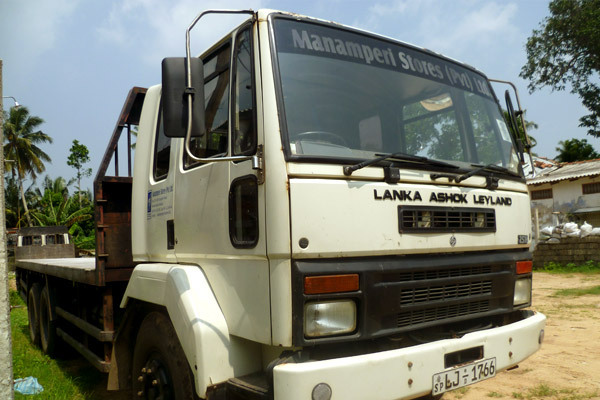 It brings Sri Lanka brands closer to people.